After experiencing the unique challenges high-growth companies face as they work to evolve their businesses without jeopardizing existing revenue streams or dampening their entrepreneurial spirit, Chris created in90group. By delivering actionable, evidence-based blueprints within 90 days, in90group helps companies jump-start their go-to-market strategies and create larger-than-life product and company brands. 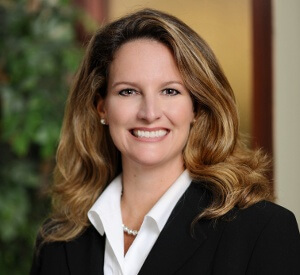 Prior to founding in90group, Chris served as chief operating officer and chief marketing officer of Brightree, a SaaS-based healthcare IT software company, where she architected and executed the company’s marketing, sales, M&A and product growth strategies that resulted in growth from $27M to $100M in only four years. She has also served various other global marketing and sales leadership roles in both large, publicly traded organizations and small start-up companies.